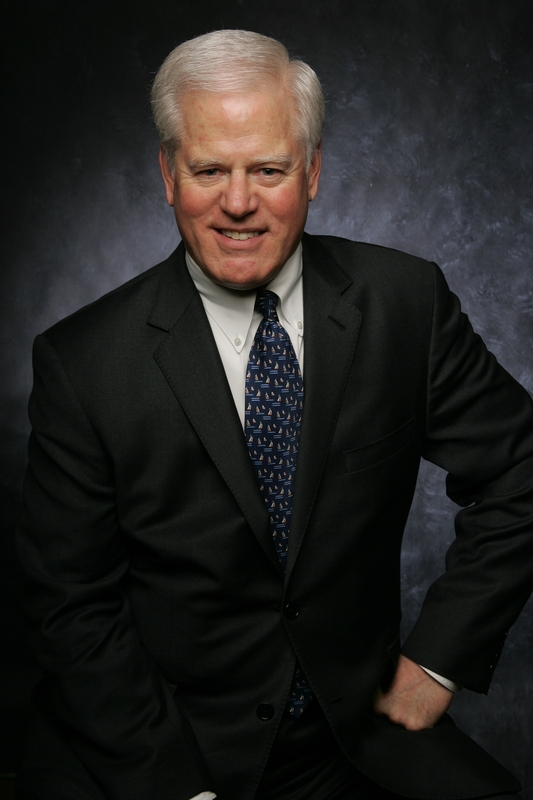 Greg L. Ohman After more than 30 years as an executive search professional including 15 years as a partner with Columbia Consulting Group, Greg has become an “of counsel” advisor to the firm and advises a few long term clients. In addition to his time with CCG Greg also founded and managed his own firm as well as serving as New York Office Managing Partner for two other internationally known executive search firms. During his search career Greg specialized in senior level Financial Officer and other “C-level” search assignments and has successfully worked with both corporate and professional service organizations involved in a broad range of industries including: financial services, insurance, healthcare, public accounting, technology, publishing, internet/new media, transportation and manufacturing. He has successfully served the needs of clients ranging in size from venture-backed, start-up enterprises to Fortune 50 companies. Prior to his career in executive search, Greg held Human Resource management positions with two Fortune 500 companies, and had human resource consulting practice management responsibilities for a “Big Four” public accounting firm. Greg earned a B.A. degree in Business Administration from Winona State University.